33 people have lost their lives on our roads this year as a result of speeding says Director Traffic SSP Mahesh Mishra. He says more than 111,000 drivers have been booked for various traffic offense this year. SSP Mishra says out of these 54, 567 drivers have been booked for violating the speed limit. 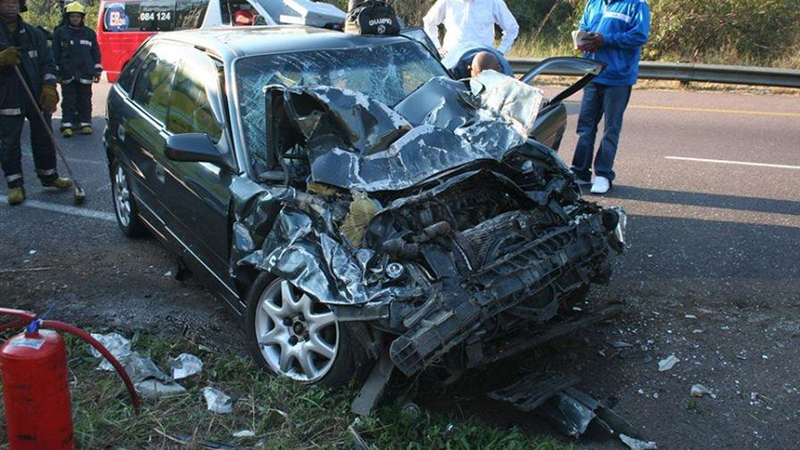 He says certain drivers need to be responsible especially during this busy festive season. SSP Mishra says the road death toll currently stands at 66 compared to 61 for the same period last year.